A cable designed to help owners of non E-Stim Systems control units, (such as TENS units), to use our range of premium electrodes. 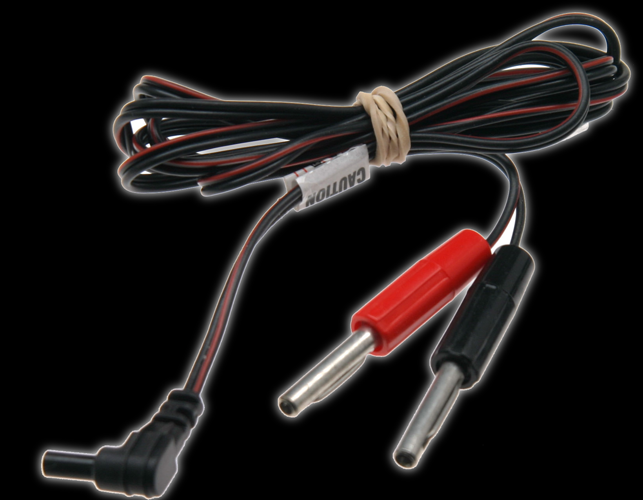 Rather than our standard 3.5mm mono jack plug the cable is fitted with a right angled TENS style tube connector, with 1.5M of cable terminated in two colour coded 4mm plugs. 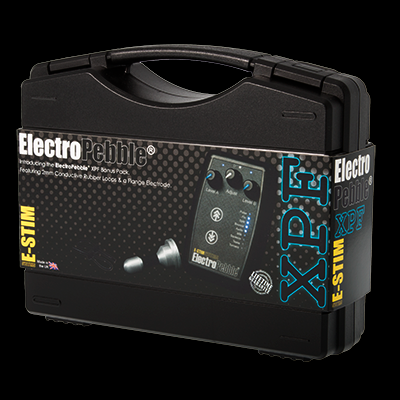 Will fit control units from Electrastim.